3 backlit LCD displays on operator side and 3 LCD displays on customer side, for simultaneous indication of weight, price and amount. Mechanical waterproof numerical and functional keypad with 16 keys and acoustic feedback. Built-in rechargeable battery (about 100h battery life) and 230Vac power adapter. Packaging: 310x130x380mm size - approximate weight of 3,7kg. Master Pack: dimensions 4 x (310x130x380)mm size - 4 x approximate weight of 3,7kg. 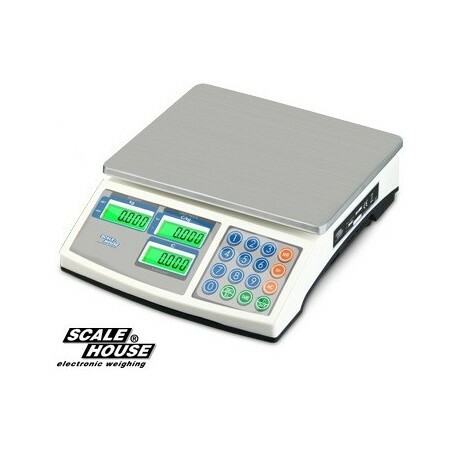 CT4 ISO 17025 (ACCREDIA/DAKKS) calibration certificate for precision and industrial scales, crane scales with capacity greater than 5 kg and equal or less than 60 kg. 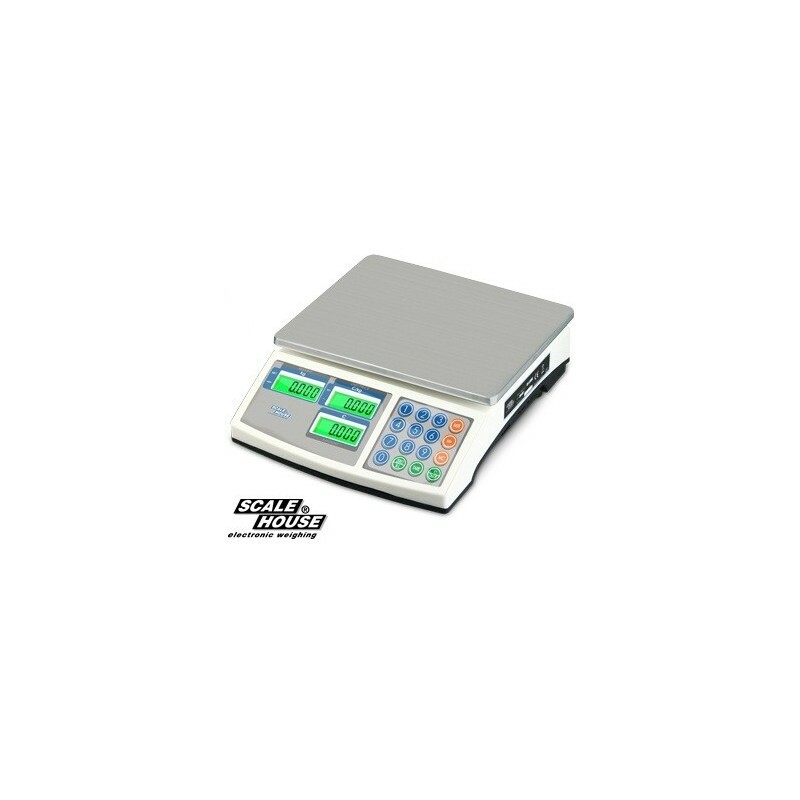 ECEM1A CE-M 3000e approval for class III or IIII scales, with capacity from 1 to 30 kg. RSCBSHTP 1,5 m cable for connecting ALD and NPS series scales to OBTPRSH printer.